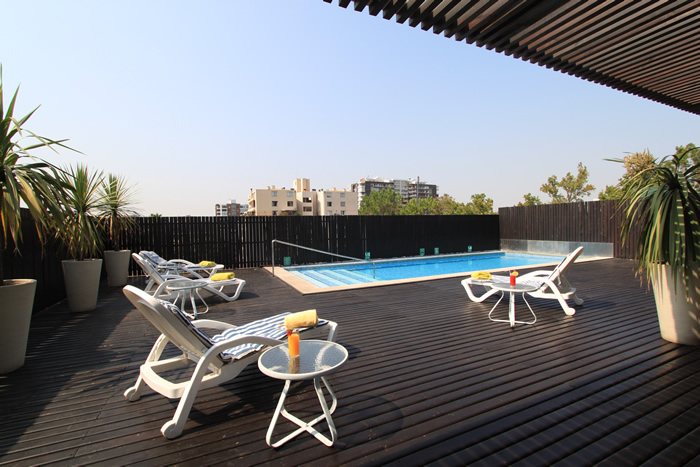 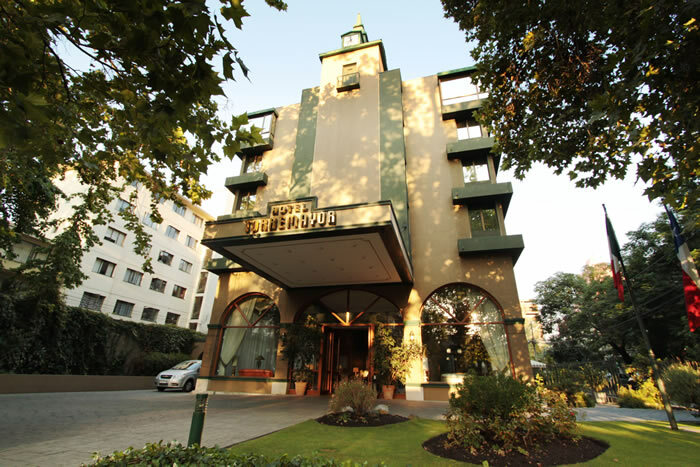 The Torremayor Hotel is located in the lively and attractive Providencia district, close to shops, bars, and restaurants. 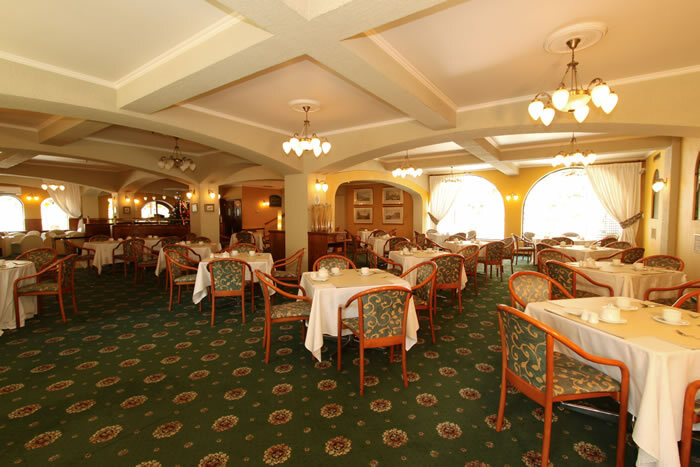 The architecture recalls the towers of Mediterranean villages and its tasteful interiors boast Italian style. 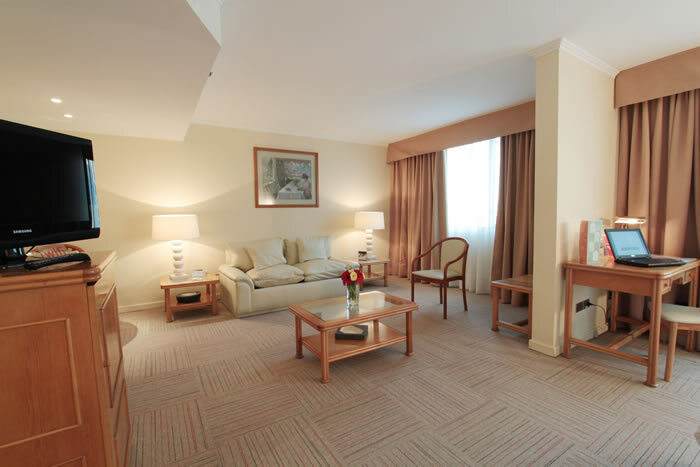 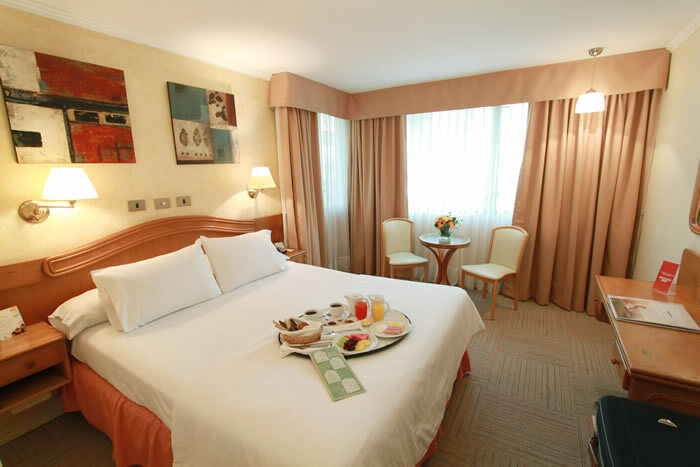 The rooms are comfortable, bright and welcoming. 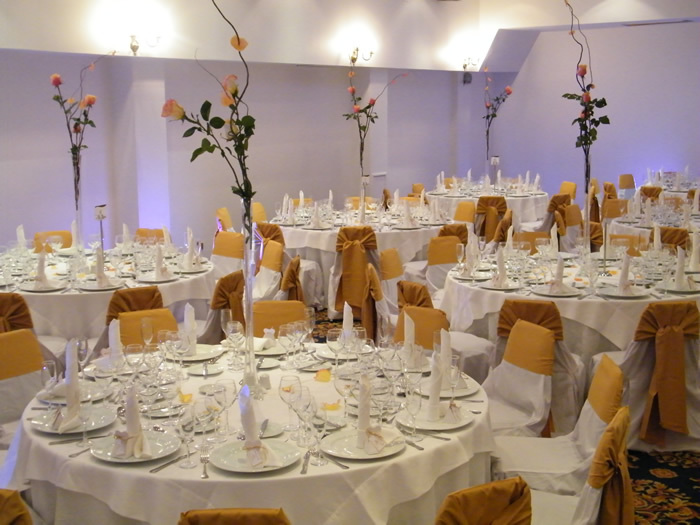 To match, the restaurant specialises in delicious Italian cuisine.